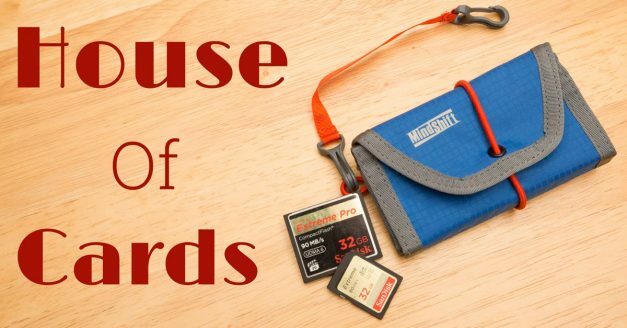 When you spend more than $50 on the MindShift Gear website after having clicked one of my links in any of these reviews, or HERE, you’ll get free shipping and a free gift which you can choose at checkout, such as the excellent House of Cards memory card wallet. 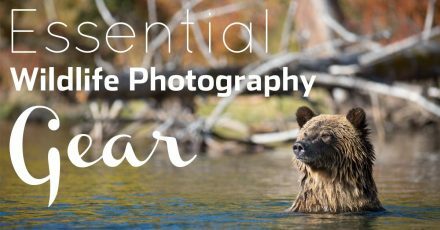 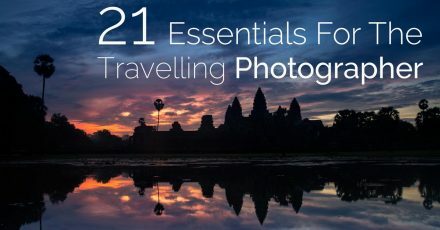 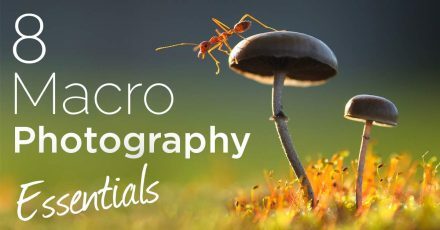 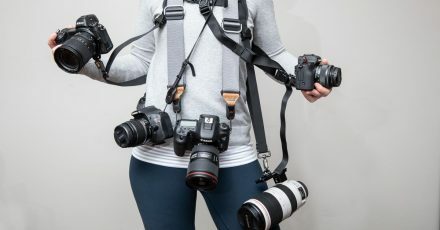 How best to carry your circular photographic filters? 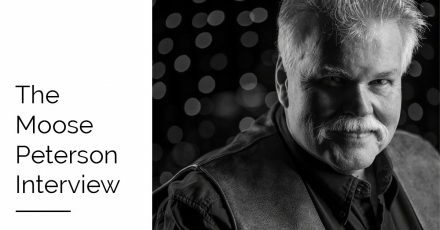 Good question! 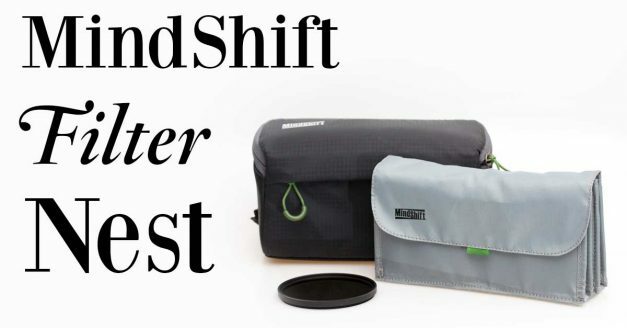 We check out the MindShift Filter Nest in our latest review. 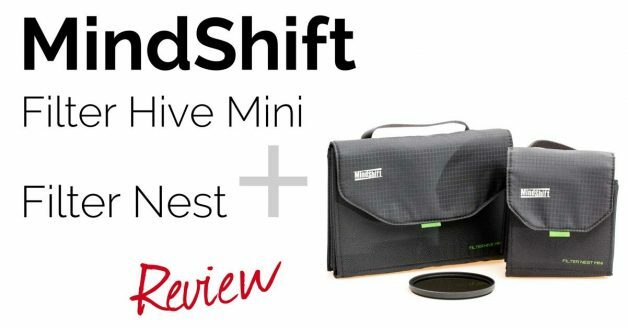 If you’re looking for a simple way to protect your photographic filters, the Filter Hive Mini and Filter Nest from MindShift Gear might just be the answer. 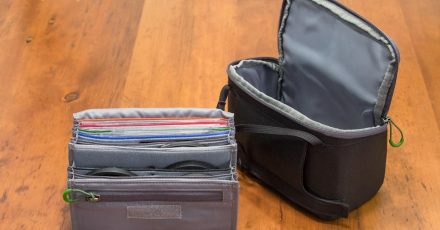 Is this the best memory card holder on the market? 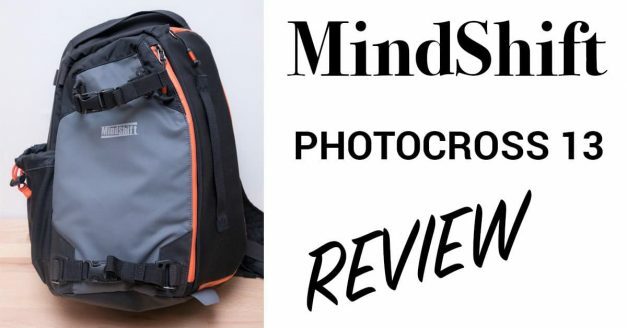 We take a look at the MindShift House Of Cards and compare it to the Think Tank Pixel Pocket Rocket. 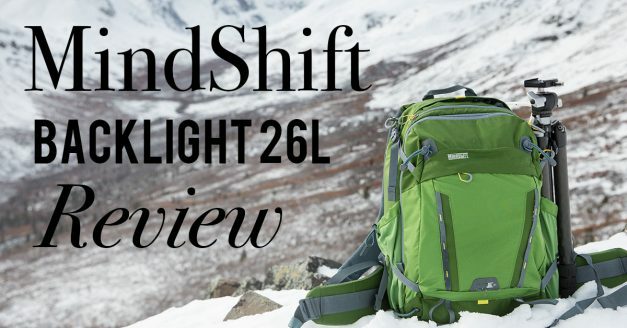 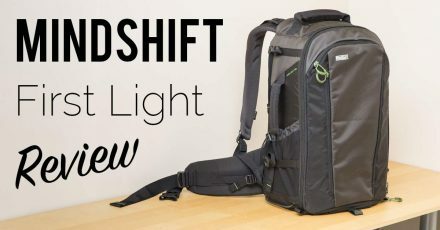 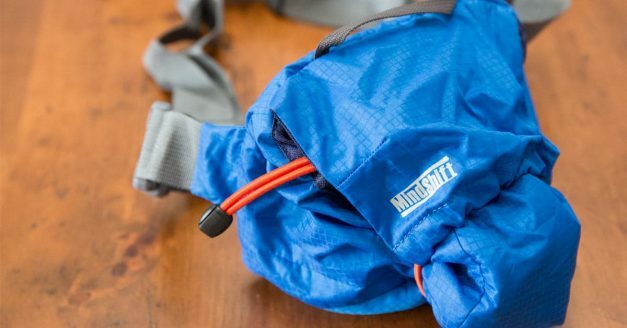 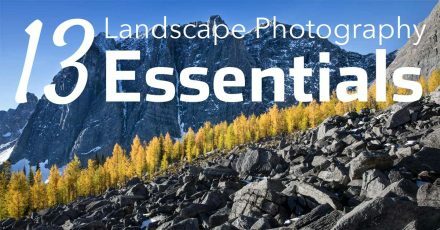 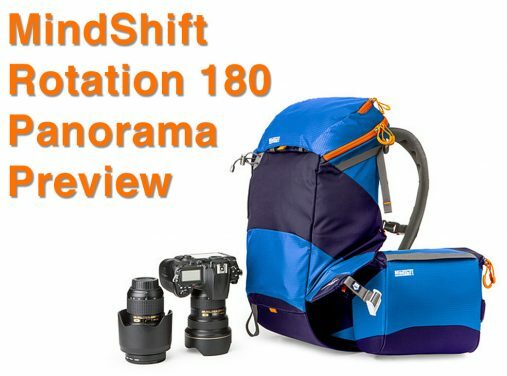 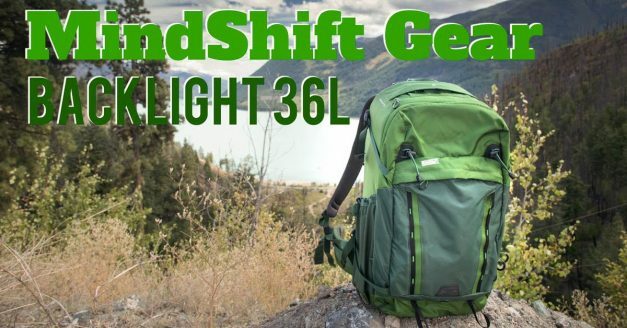 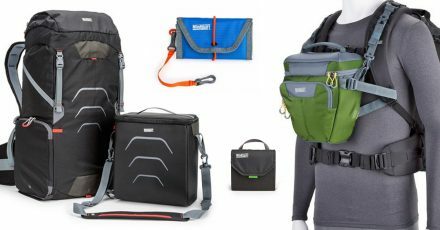 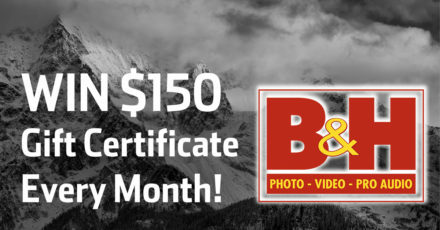 The MindShift Gear Rotation 180 Panorama photography backpack is designed for outdoor and adventure photographers. 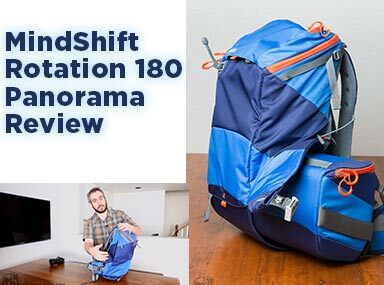 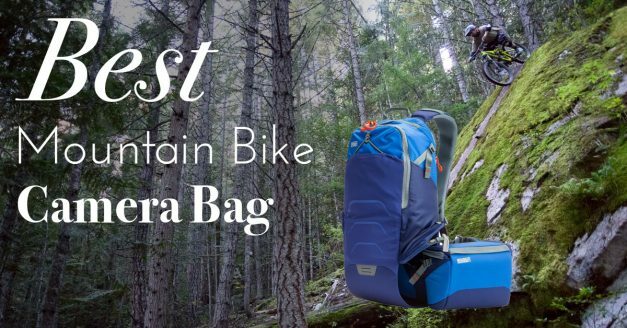 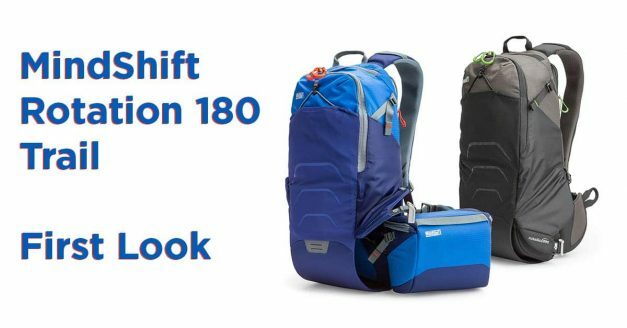 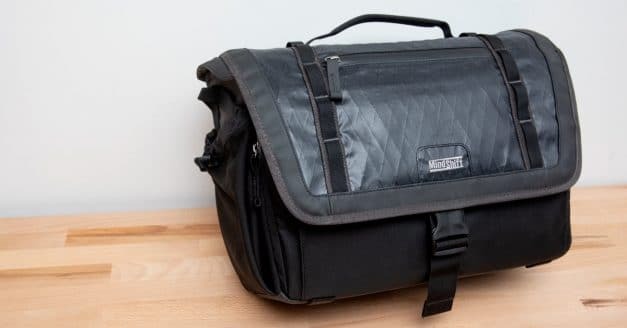 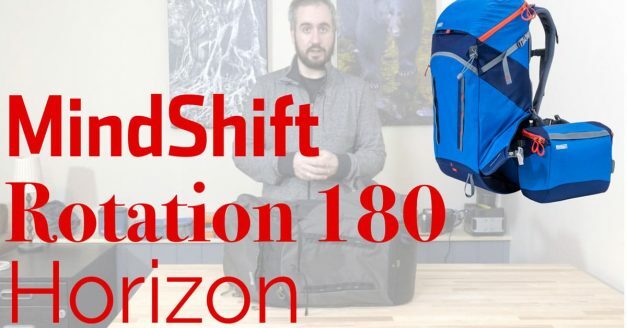 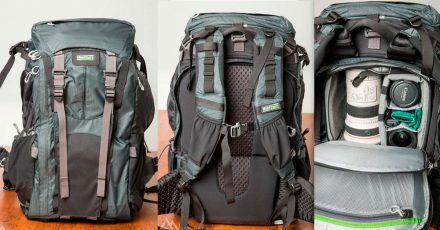 Check out our in-depth and comparison to the larger Rotation 180 Professional backpack.